Coolest 3D Animal Archery Targets: Best Gifts for Archers! Cool 3D Animal Archery Targets: Best Gifts for Archers! So you think you are the next Daryl from the Walking Dead? Do you love to practice your archery skills? Then you are going to LOVE these impressive and very realistic 3D animal archery targets for sale! 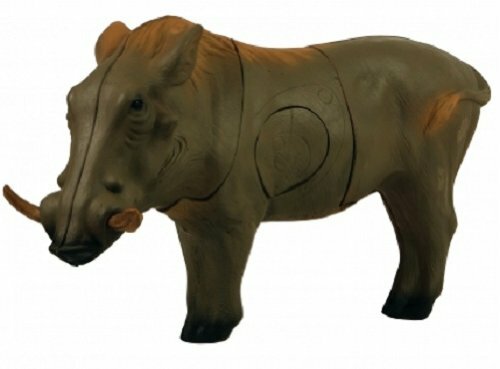 What makes a cool looking 3d archery target decoy great? The ability for the arrows to be removed fast! 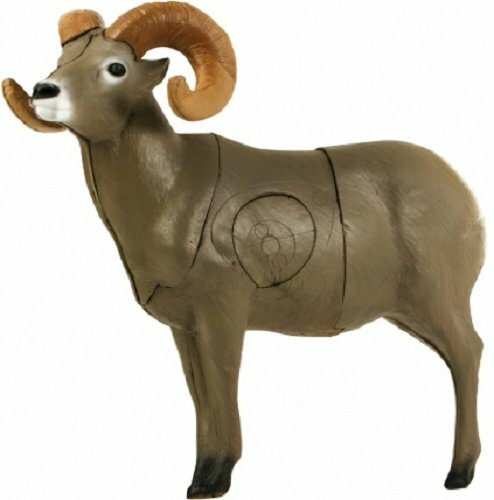 This realistic looking bighorn sheep archery target decoy has E-Z Flex foam in his midsection and the core that makes removing the arrows very easy! The core can also be replaced separately when it wears out so you won’t have to buy another decoy! If you live in a farm house or a large home you can even create your very own 3d archery target ‘practice’ field! *Make sure you find out first with your state what you need to do before practicing archery in your own backyard or archery clubs. You might need to get a permit. 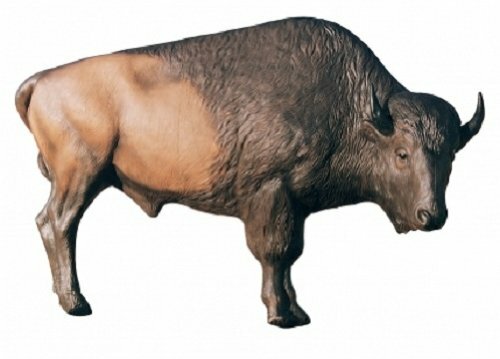 It’s a 71″ long and 56″ tall 3d bison archery target decoy for sale! You can replace his head, his rear and his midsection when it wears out! They are made of DuraFlex foam. 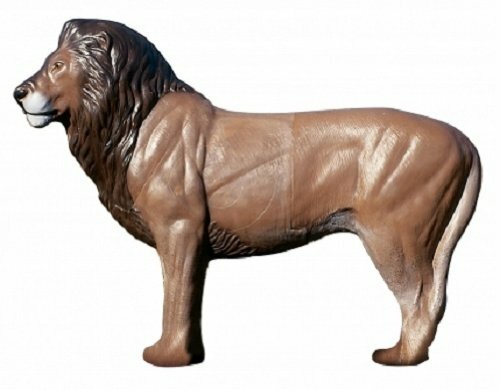 Perhaps you would like to practice your incredible archery skills on a 3d African lion target decoy? This is also a very cool animal archery target with midsections made from E-Z Flex foam. He is 43″ long and about 25″ tall. Very Impressive Green Cobra Archery Target! 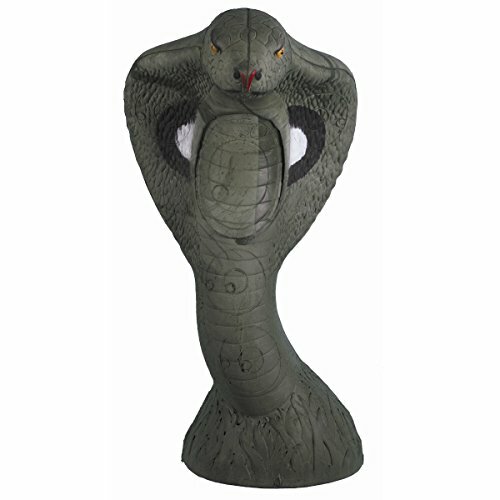 How cool will it be to practice shooting your arrows on this amazing 3d cobra decoy? She’s got a solid self-healing foam construction that is also very easy to pull the arrows out! What a great gift idea for archers! I think 3d animal archery targets are way more fun to practice on! It makes the whole experience more realistic! And you can have fun knowing you are not killing any real animals! 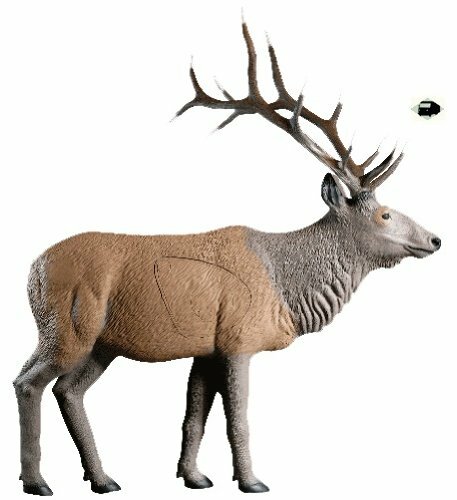 This is a very cool and realistic looking large standing elk archery target decoy! He stands 60″ long and 52″ tall! Great addition to any 3d archery practice field! 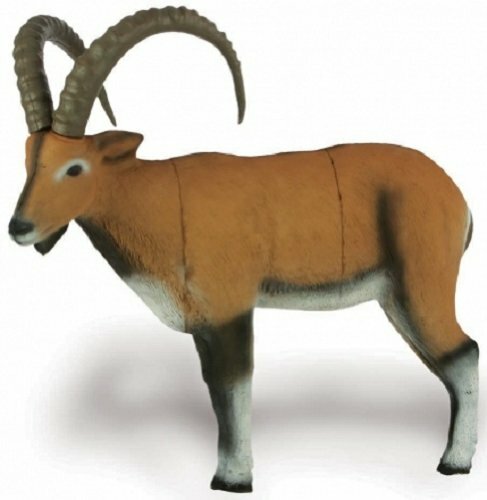 Awesome Looking Pinnacle Ibex Hunting Archery Target Decoy for Sale! The Ibex is a type of wild goat that lives on the mountains! He has huge, impressive horns! This is an awesome looking standing Ibex archery target decoy! His color is beautiful and he is a great target to have in 3d archery competitions! He is 44″ long and 31″ tall. 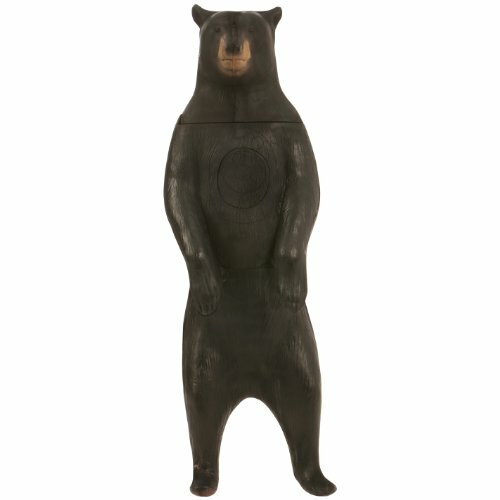 Another extremely cool 3d animal archery target decoy to have is this standing black bear! His core and midsection are replaceable and he has been tournament tested all over the world! 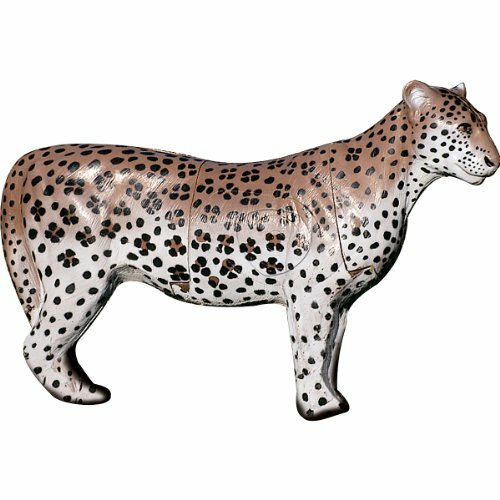 This is a very cool looking realistic 3d leopard archery target for sale! I love his shiny colors! 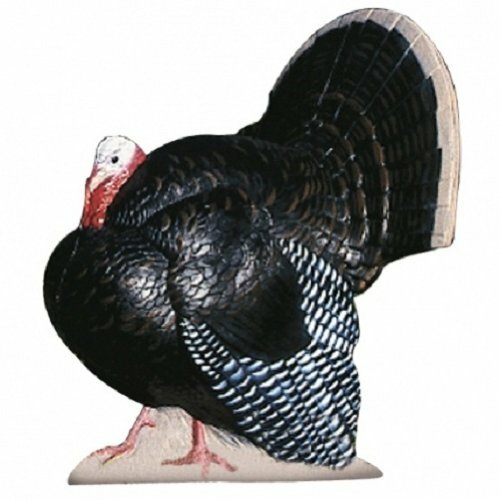 How about practicing your new archery skills on this ultra-realistic standing turkey archery target? 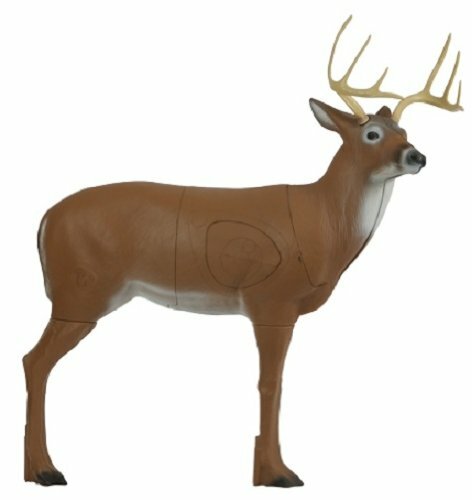 One of the most popular 3d animal archery targets bought by professional and amateurs archers all over is the deer buck target decoy! This one is very large, at 50″ long! His legs are also removable to make it easier to transport him to your practice place! *Check out this guy practicing his 3D archery target skills! *Coolest Giant Stuffed Animals for Sale!